First introduction to NFC: the origins and basics, and the new scenarios that the technology opens in the contactless applications domain. Standards, modes of operation and communication protocols. 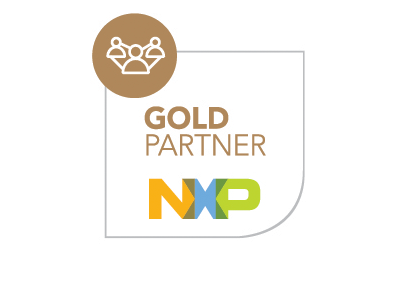 NXP product portfolio for NFC readers. Overview of the new use cases and applications which are unfolding. Near Field Communication technology opens new business opportunities in a very large number of application areas. Payments, access control, secure identification, gaming and entertainment, social interaction, advertising, shopping experience, are just a few examples. 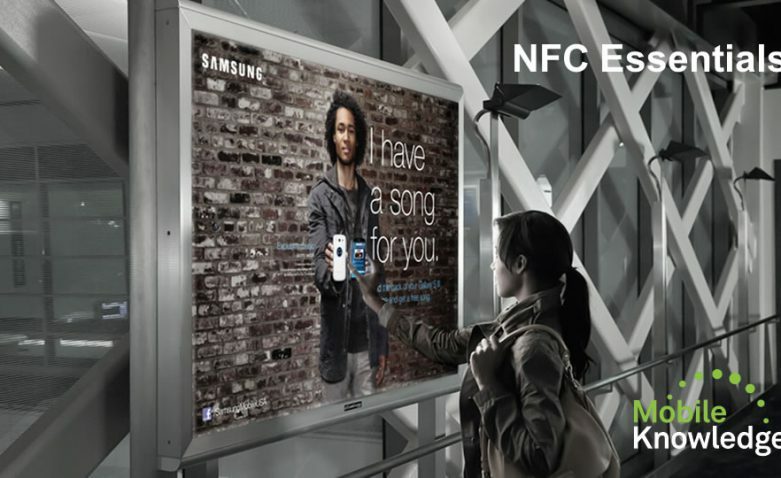 The origins and basics of NFC, and the new scenarios that the technology opens in the contactless applications domain. Standards, modes of operation and communication protocols. NXP product portfolio for NFC readers. Support webinars plan for 2015. Overview of the new use cases and applications which are unfolding. NFC origins and principles, From traditional to new NFC-enabled use cases, NFC market adoption. NFC RF interface standardization, Read/Write, Peer-to-Peer and Card emulation operation modes, Passive and Active communication modes and the related NFC Forum specs.